LibreOffice Base is database management software of LibreOffice. 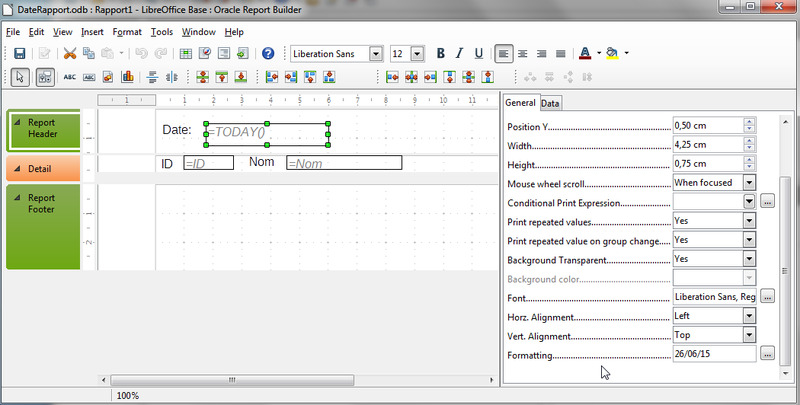 It can create and edit tables, forms, queries, and reports. What is your favorite LibreOffice Base hotkey? Do you have any useful tips for program? Let other users know below.